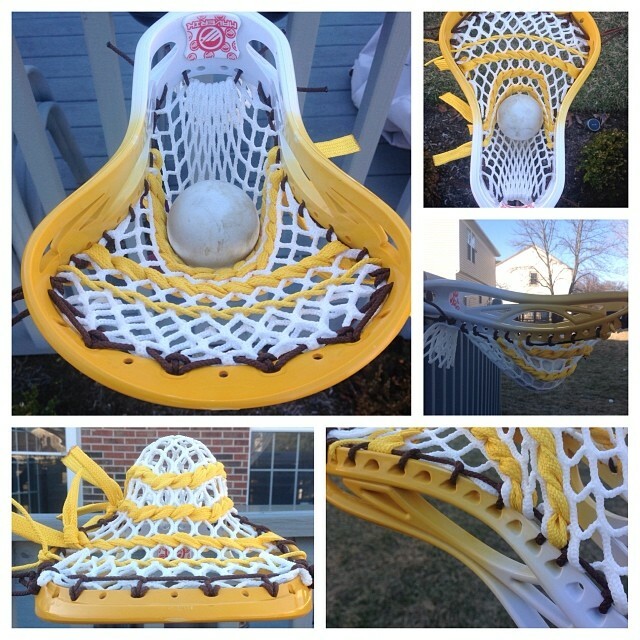 Additionally, all players who sell more than the minimum of 10 tickets will be entered into a drawing for a Maverik Vision Lacrosse Head with a custom white to Alter Gold fade dye job strung with Throne of Strings wax mesh with brown sidewall and Alter Gold shooters by one of our 8th grade players. Please encourage your son to sell as many tickets as possible. If your son needs more tickets, please see coach . All tickets and money should be turned in no later than Monday April 21st. Please return these to any coach in an envelope with your son’s name on it.